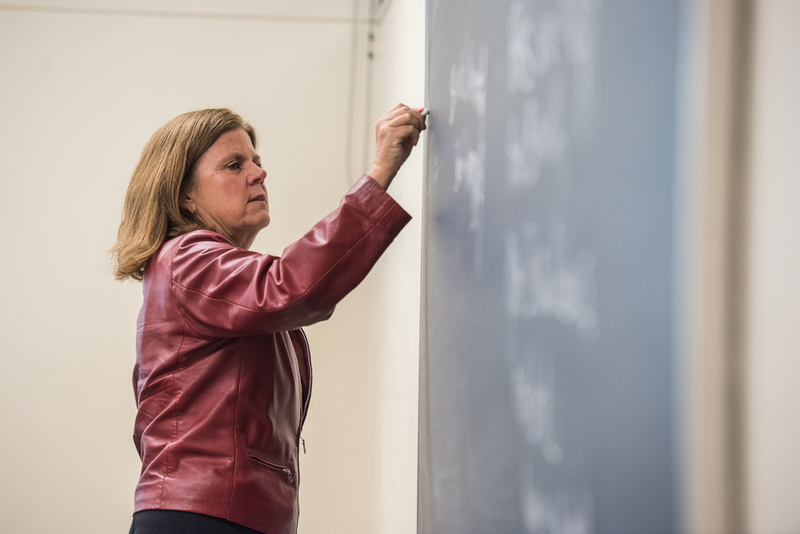 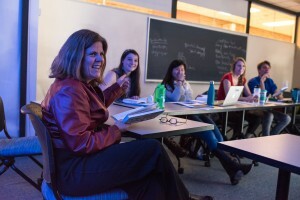 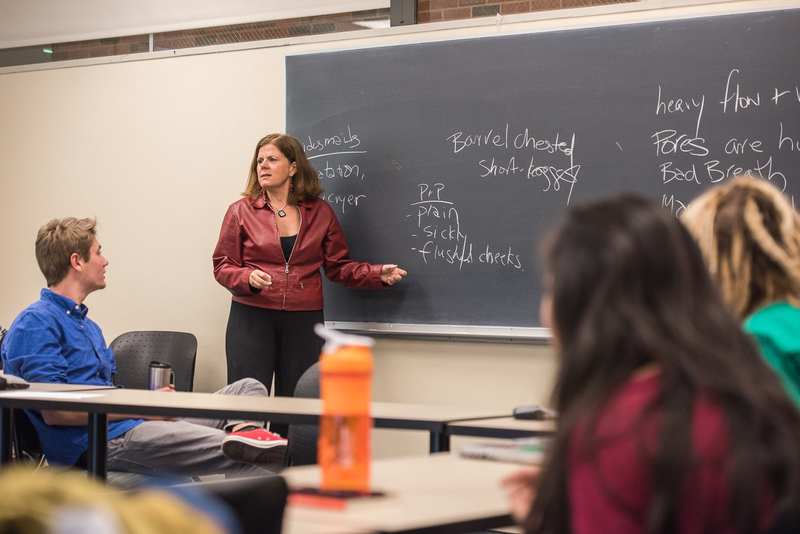 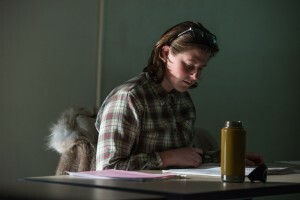 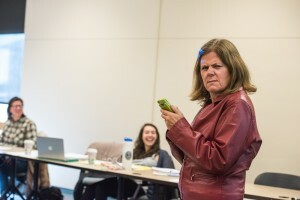 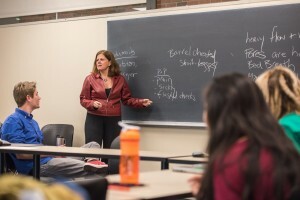 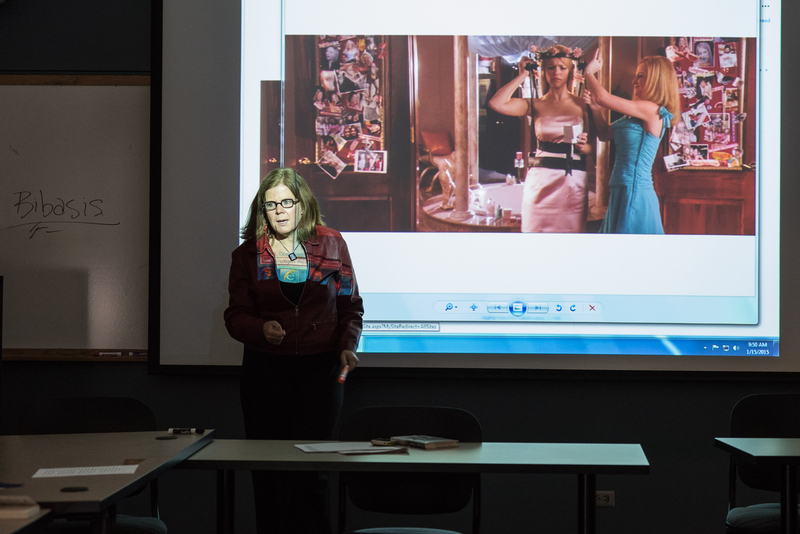 Aug. 14, 2015 – Lisa Hughes teaches a class called Mean Girls, at Colorado College, Colorado. 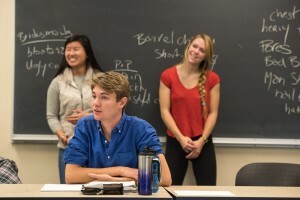 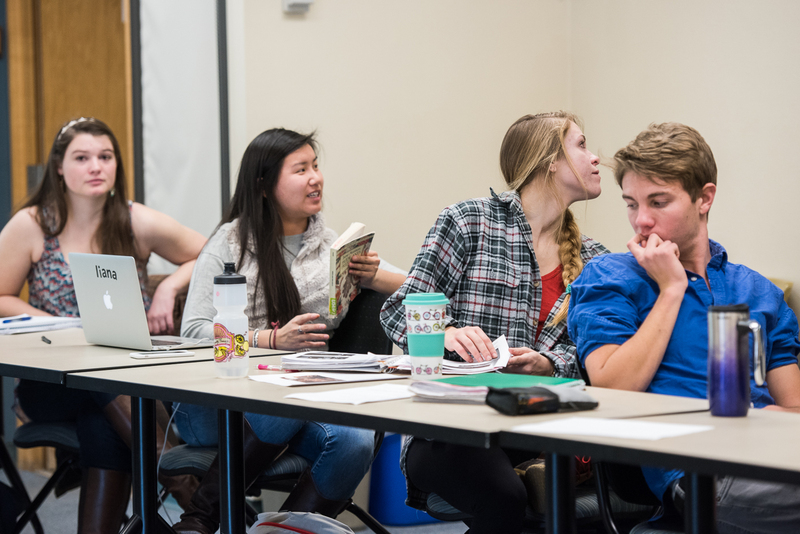 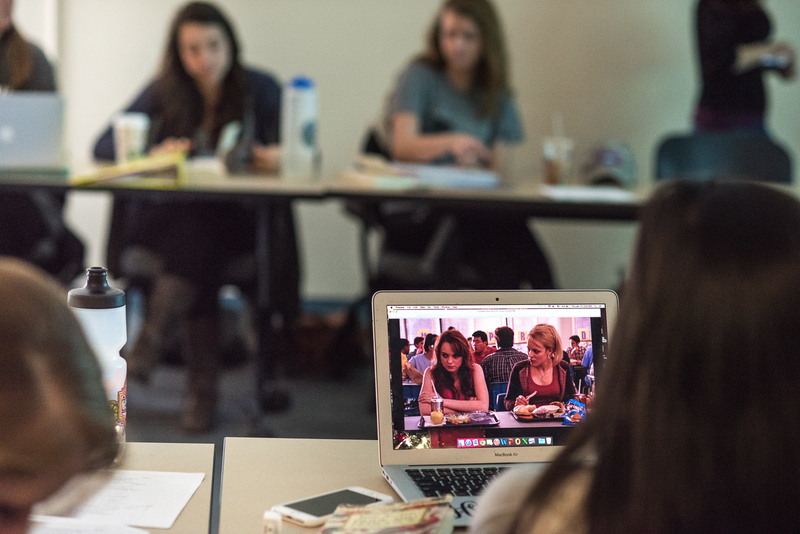 Aug. 14, 2015 – Students in Lisa Hughes’ class called ‘Mean Girls’, at Colorado College, Colorado. 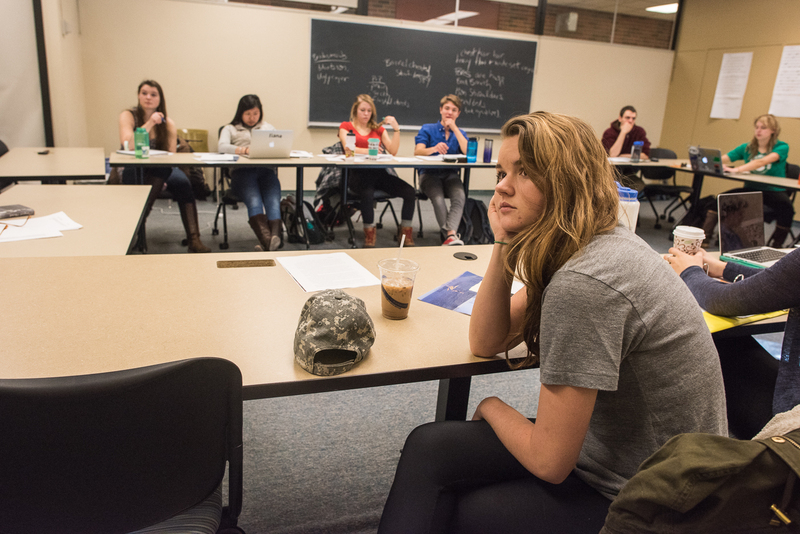 Aug. 14, 2015 – Students explore themes in Tina Fey’s movie Mean Girls, in Lisa Hughes class called ‘Mean Girls’, at Colorado College, Colorado. 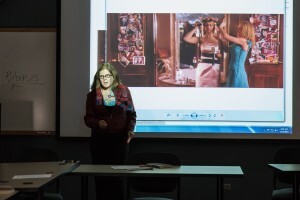 Aug. 14, 2015 – Lisa Hughes teaches class called ‘Mean Girls’, at Colorado College, Colorado. 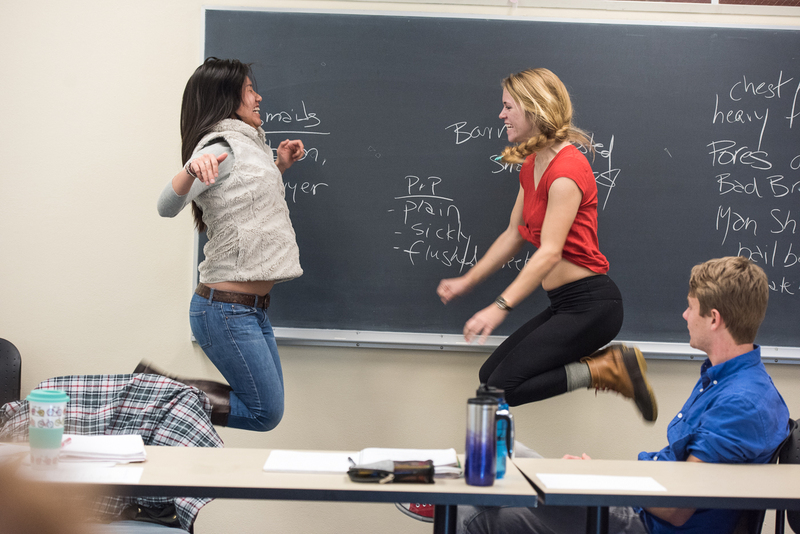 Aug. 14, 2015 – Students attempt the ancient Spartan exercise, Bibasis, in Lisa Hughes’ class called ‘Mean Girls’, at Colorado College, Colorado. 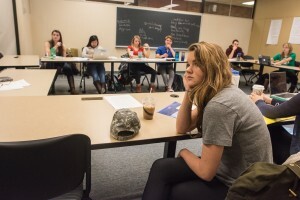 Aug. 14, 2015 – Lisa Hughes gives her best mean girl impression in her class called ‘Mean Girls’, at Colorado College, Colorado. 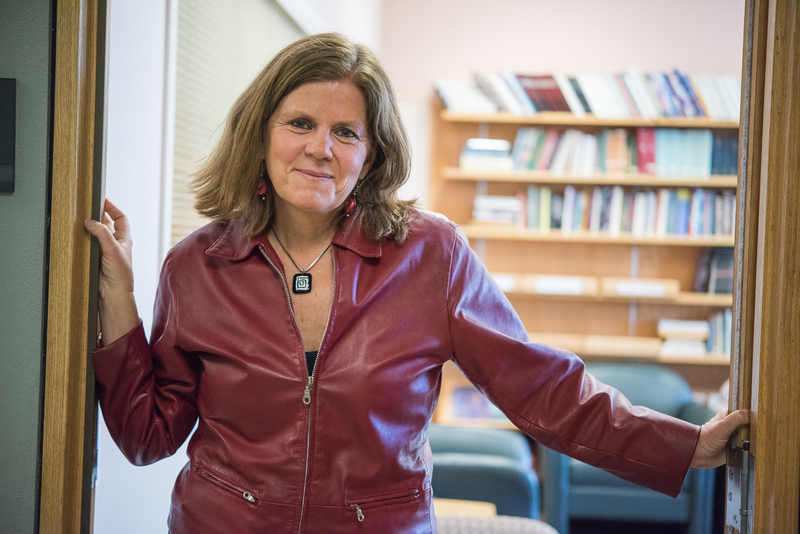 Aug. 14, 2015 -Prof. Lisa Hughes, Colorado College, Colorado.